In April 2017, Moldova passed a new gambling law, making gambling completely legal in the country. This led to a number of casinos becoming more popular across the country, each of them trying to offer something different and unique to attract players. If you want to play live casino games and slots in Moldova, you will find this article useful, as we’re bringing you the list of the three biggest land-based casino establishments in the country. 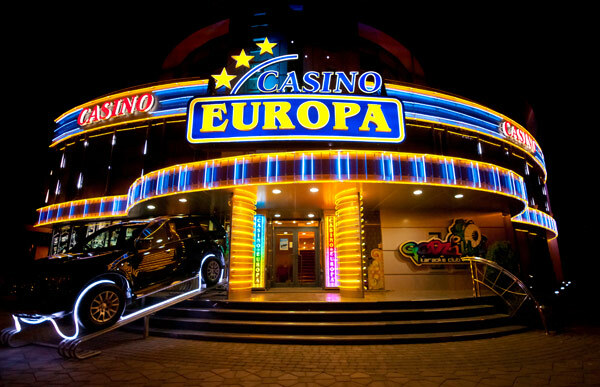 Situated in the country’s capital of Chisinau, Casino Europa is located close to the airport in Bulevardul Dacia 18. The casino offers pretty much everything you’d expect to find, so you’ll enjoy your time whether you’re a resident of the country or someone visiting and looking to have some fun. The casino features two floors, with the ground floor reserved for slots, while table games are situated on the first floor. Next to the casino tables, there is also a bar offering various drinks to help you refresh after the session or get you in the mood. As for the games on offer, you’ll find a nice selection of Novomatic and Igrosoft slots, as well as American and European roulette, blackjack, Oasis Poker, Russian and Seven Card Stud. The casino is built in a modern style with a lot of bright colors to help you enjoy your stay. 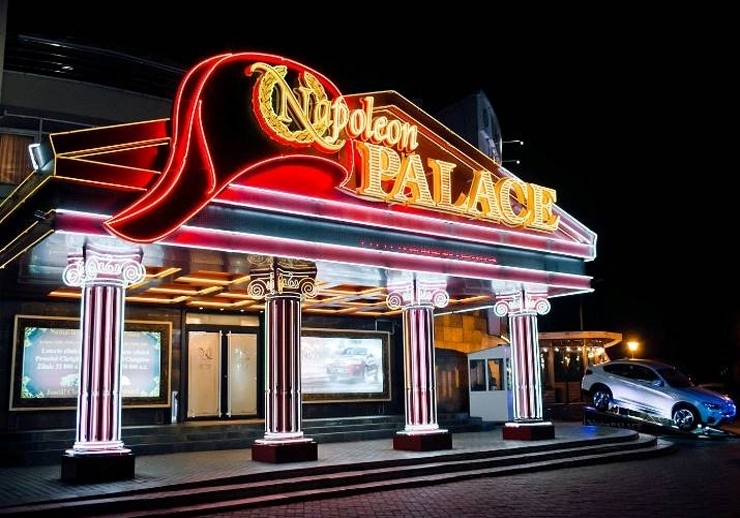 Built in a classic style, Napoleon Palace Casino in Chisinau offers a stylish and classy atmosphere that’s guaranteed to provide you with great entertainment. The casino first opened its doors in November of 2009 and has been going strong ever since. It is located in the vicinity of the Grand Hall shopping mall. The casino offers 50 slot machines and 17 different table games. These include roulette, blackjack, Ultimate Texas Hold’em, Oasis Poker, and Russian Poker. All players are welcome to enter free of charge, as long as they are over the minimum gambling age of 18. High rollers will feel at home here, as the casino pays special attention to its big-time players, allowing them to enter and leave the venue through the separate entrance and enjoy their gaming in the privacy of a VIP room. Opening hours: This casino has been permanently closed. Another casino located in the heart of the Moldovan capital, Nuovo Casino is an elegant and luxurious gaming venue fit for all tastes. The casino is located inside the Radisson Blu hotel and, like the rest, it offers services 24/7. The casino offers slots and various table games, with highly trained dealers and other members of the staff, with everything focused on providing players with the highest level of service they could possibly expect. In addition to the gaming services, the casino also offers a high-quality restaurant where you can enjoy a nice meal around the clock. 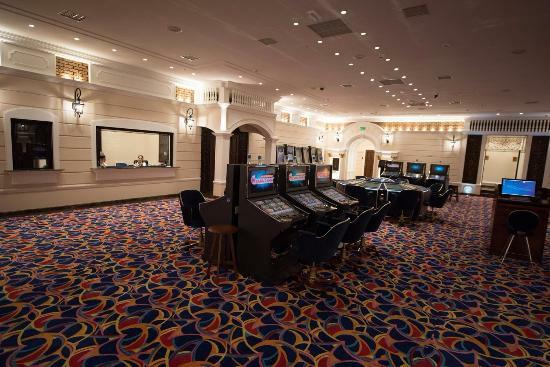 Of course, gambling inside of a hotel is always handy, as you’ll be able to book the room and spend the night (or few), with the casino always staying within a short walking distance.